Time until X-Plane 11 release day! 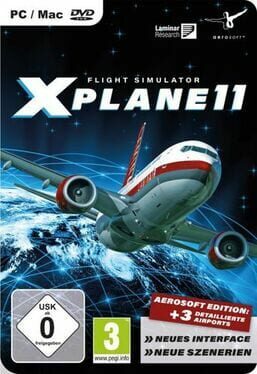 X-Plane 11 is the detailed, realistic, and modern simulator you’ve been waiting for. Intuitive user interface, 3-D cockpits, new effects, 3-D sound, living airports and world-wide scenery.